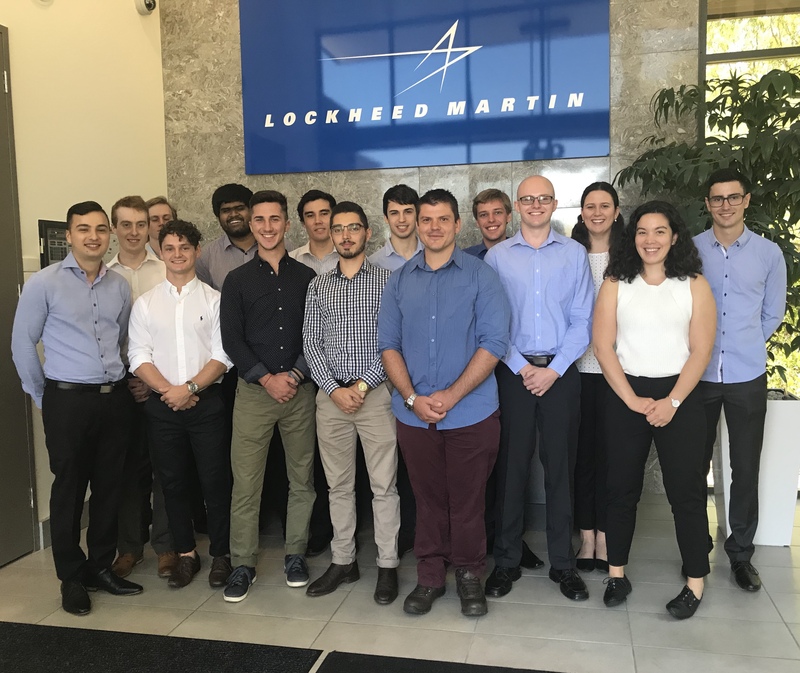 Excited to learn: More than a dozen new team members from our Graduate Development and Industry-based learning programs cohort, started their new careers with Lockheed Martin this week. Lockheed Martin Australia (LMA) is thrilled to be recognised as having a Graduate Development Program ranked in the Top-20 nationwide. This week the Australia Association of Graduate Employers – the peak industry body for the graduate recruitment and development market – released their 2019 Top Graduate Employer results. 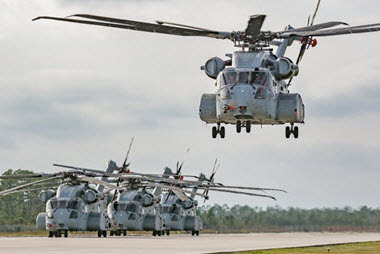 LMA was ranked number one among Defence industry companies, coming in at number 20 overall. Martene Staples, LMA HR Talent Acquisition Manager APAC, said she was extremely proud of the company’s recognition. “What excites me most of all is that the survey is completed by our existing Graduate Development Program team members,” she said. LMA welcomed our newest - Graduate Development/Industry-based learning programs cohort - into our Adelaide office this week. 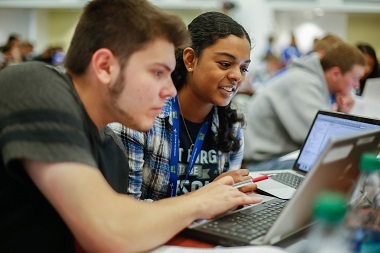 The programs are designed to expose graduates to unique professional, personal learning and development opportunities – with the new team extremely eager and all ears during Monday’s induction. “They love coming to work knowing they make a difference – and as an integral part of the team, they will be contributing to stimulating and ground-breaking projects,” Ms Staples said.